Just when you were getting used to Millennials … here comes Gen Z! 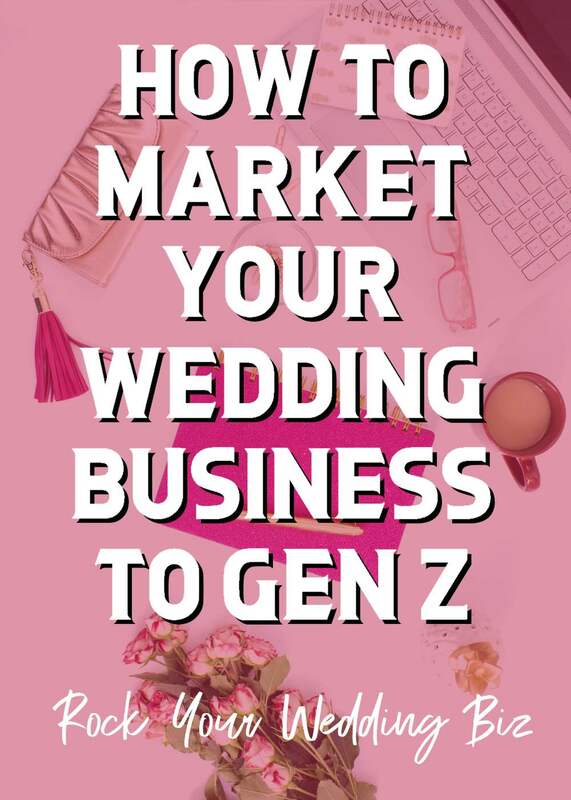 Gen Z will be the next generation to get married, and they are SO different than Millennials. They are digital natives, hard workers, video bingers, and they crave authenticity and philanthropy. Listen in and learn how you can position your business to appeal to this up and coming group of potential clients. 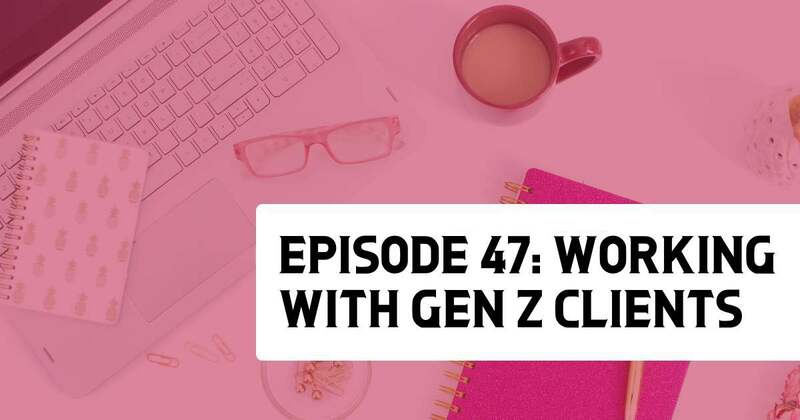 Marketing to Gen Z is a whole new game! Trust us, this episode is a Do Not Miss! Gen Z is the generation born between 1996 and 2015 (ish), the oldest Gen Z’ers are about 23 years old, currently. Gen Z is the first generation of digital natives. They don’t remember a time before cell phones! YouTube is their search engine of choice. If you excel on video, consider a YouTube channel as one of your marketing pipelines. Gen Z was raised with diversity as the norm. They will be the most diverse generation in history. Leave a comment on this episode below. Leave us an honest review on iTunes. Your reviews help our show immensely! Follow our account on Instagram. 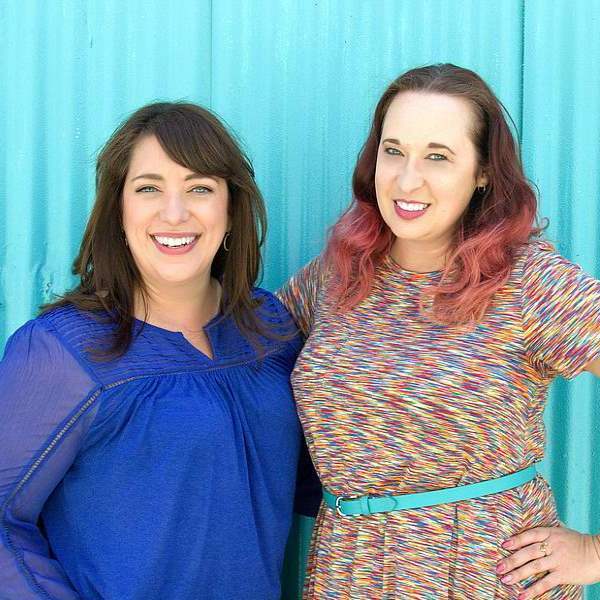 Join our Facebook Group – Rock Your Wedding Biz Podcast Insiders. Sign up for our email newsletter to get updates when new episodes go live! Send us an email with topic suggestions or general feedback. Share this article on social media or send it to a friend! Episode 49: Do NOT Price Shop Your Competition!